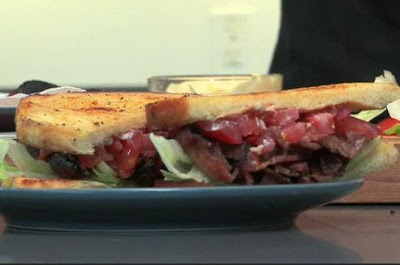 Today's Chow Tip features some brilliant suggestions for making a perfect BLT from the masterminds behind Bacn.com. I won't spoil the secrets for you but will note this is one small step for bacon, one giant leap for baconkind. A Little TGIF Humor... Eat On!